If you’ve been following me for a while then you already know that I’m all about helping you maximize your wardrobe. 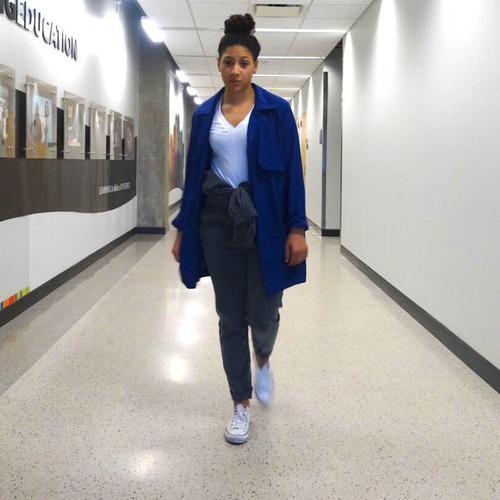 Every month I try to dedicate a post specifically geared towards different ways to wear specific pieces. 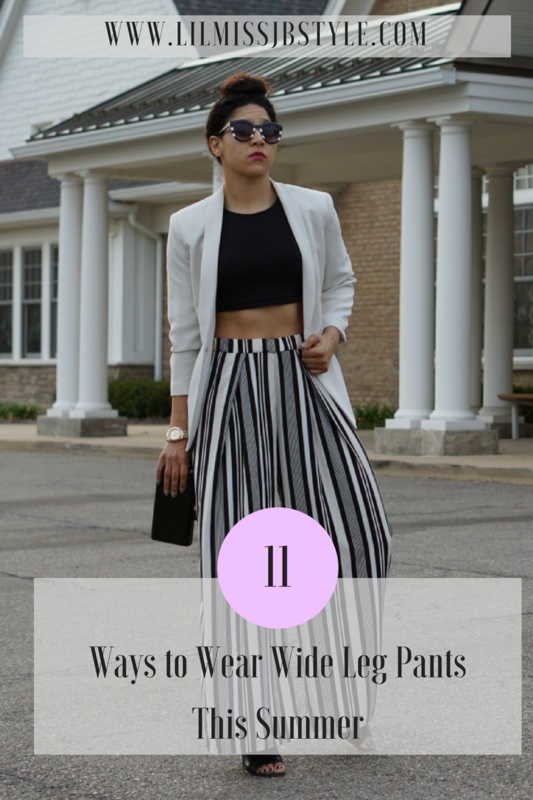 With the summer temperatures on the rise I decided to share 7 ways to wear wide leg pants since they are, in my opinion, the ultimate wardrobe staple. 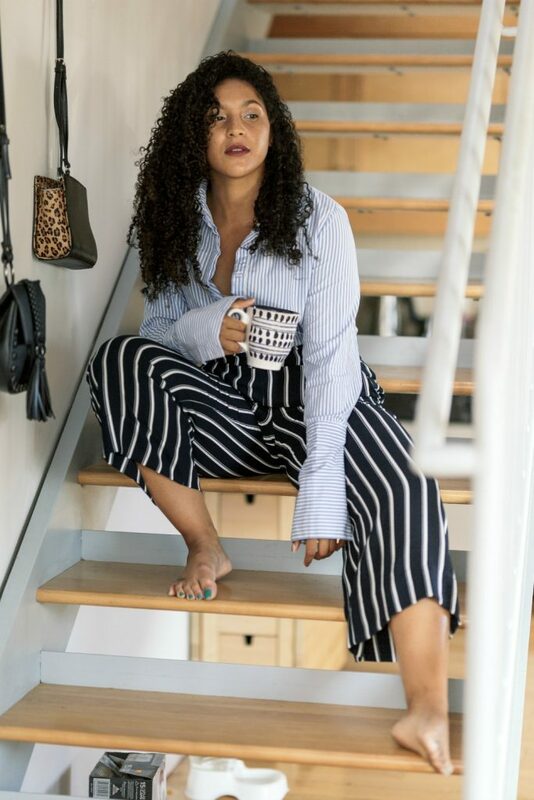 They’re such an effortless piece that instantly elevate your look and when chosen correctly are flattering on every, and I mean EVERY, body type. 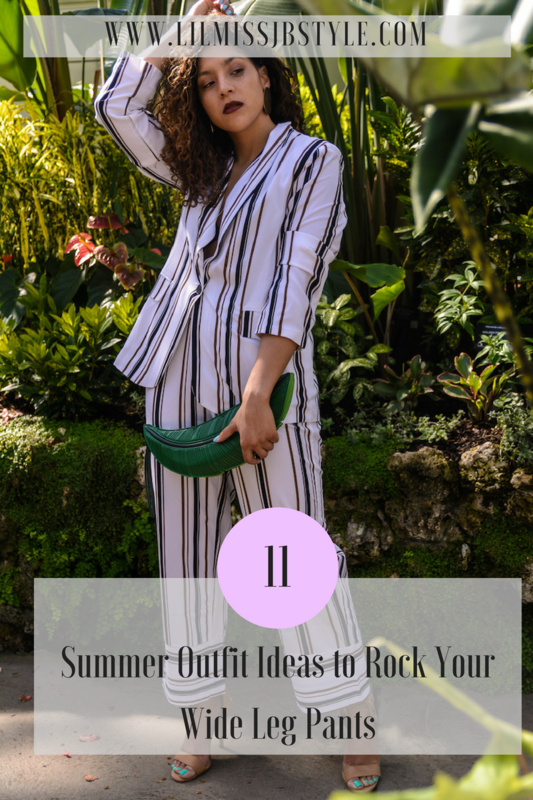 So if you’ve been struggling with how to get more wear out of your wide leg pants this summer keep scrolling for some major outfit inspiration! Also be sure to comment and let me know which look you would rock! Opt for matching set in a breathable fabric for the ultimate chic wide leg pants outfit that you can take from work to the weekend. 2. For a casual chic summer look pair your wide leg pants with a knotted tee. Bonus points if you’re wide leg pants have a split to step an otherwise ordinary look even further. See how to wear split leg pants. 3. If you’re looking for something a little more effortless then find a breezy wide jumpsuit. Not sure about a jumpsuit, see my guide on how you can choose the perfect jumpsuit. 4. Step up a simple crop top and wide leg pant combo by throwing on a chic blazer and quirky sunglasses. 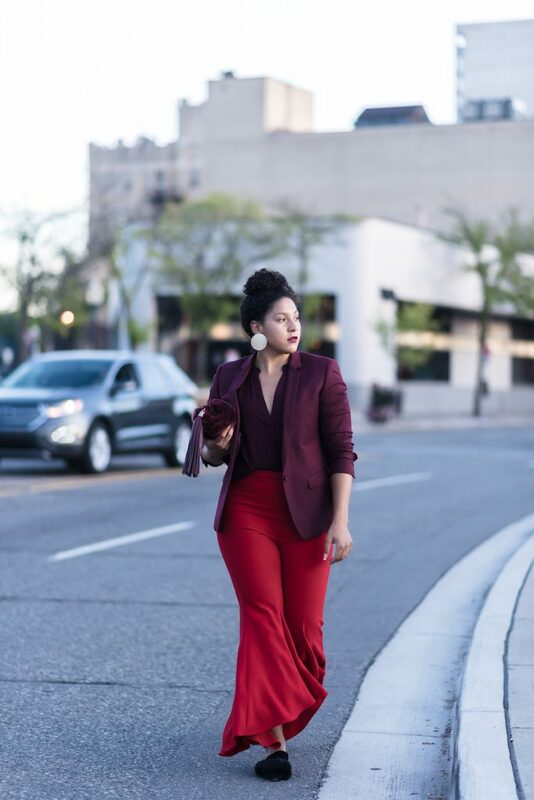 Check out how to style bold wide leg pants. 5. Speaking of blazers, skip a tank or tee altogether and pair a belted blazer with your wide leg pants for a chic summer work outfit. 6. Go for a monochrome look and add texture for a stylish yet easy summer look. Here are tips on how you can rock a monochrome look. 7. 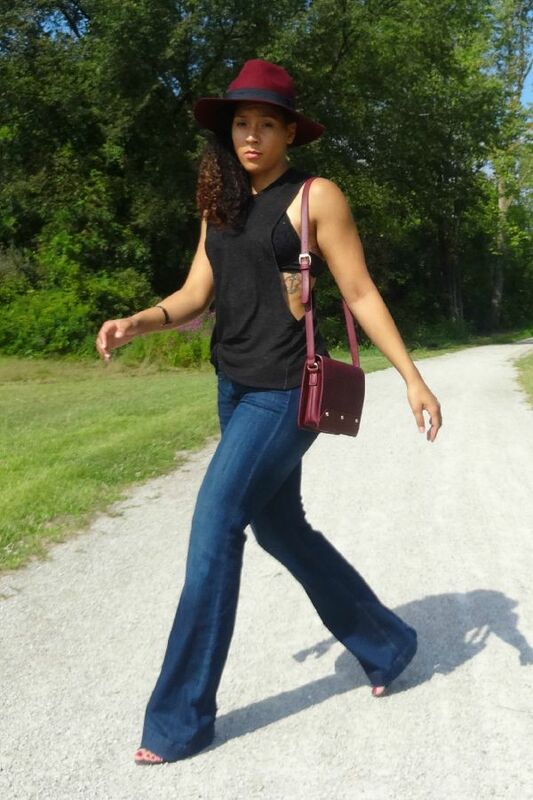 Update your denim this summer with a wide leg pair and rock it with a fun tank top for an easy casual look. See how to choose flared jeans. 8. Give color blocking a try to brighten up your wide leg pants for summer. 9. For a polished evening out look choose a dressier crop top to wear with a bold pair of wide leg pants. See what else you can wear for a night out this summer. 10. Take your work wear to the next level by swapping out your classic trousers with a wide leg pair and top it with a chic vest. 11. For a laid back yet professional look pair a crisp button up with your wide leg pants for an easy office to rooftop top drinks vibe. I know how you feel Alicia, sometimes I’ll layer a bandeau top underneath a racier jumpsuit like this one. Great outfit inspiration for wide leg pants. I really like the black and white striped pants! And you are rocking those crop tops with those pants. Such a chic and flattering look! Wonderful post! Thanks Shelbee, that’s definitely one of my favorite wide leg outfits, I’m glad you enjoyed the outfit! I like the BB Dakota pants, but not sure about the big pleats at the front. I’ve been on the hunt for some comfortable palazzo type pants, but have had not success. I might just have to make a pair. I know the frustration Libby, it can be so difficult to find a pair of flattering pants, but good luck! Love the jumpsuit and the black pants. Thank you so much, I’m glad you enjoyed the looks. Thank you for stopping by! So many great looks, my favorite is the monochromatic and the flare jeans. Thanks Alice, I’m glad you liked the looks and thanks for today’s link up!